Women's Own Worth is proud to announce the first Women's Own Worth Scholarship. Three Survivors of Violence will have an opportunity to earn one $1,000 scholarship to attend school in the upcoming 2019 Spring or Fall Semester. All applicants must live in the state of Arkansas and ensure that they meet the criteria for the scholarship. The deadline for all applications is Friday, April 15th, 2019. All Applicants must complete all requirements of the application by APRIL 15th, 2019. All Applicants must live in the state of Arkansas. All Applicants must be a survivor of violence. All Applicants must agree to Women's Own Worth utilizing their essay, photo, award letter, etc. in the marketing of Women's Own Worth to help further spread the message of this organization. All Applicants must LIKE the Women's Own Worth Facebook Page.  All Applicants must SHARE the Women's Own Worth Facebook Page. All Applicants must submit and complete a 500-word essay via the link provided below.